I received this product in exchange for my honest review. As always, all opinions are my own. 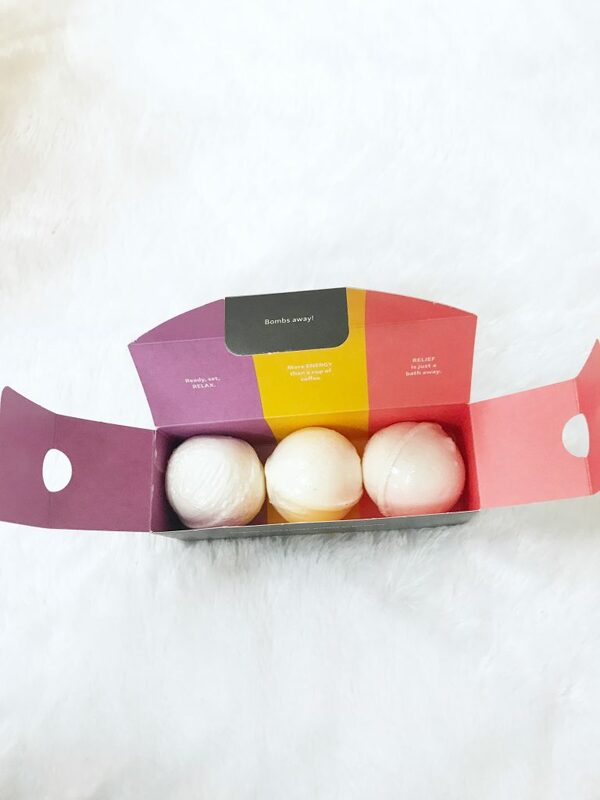 Ever heard of a monthly pregnancy subscription box? If not, where have you been? you’re in luck! I’m going to share with you exactly what it is and what I received in my package. What is a Bump Box? 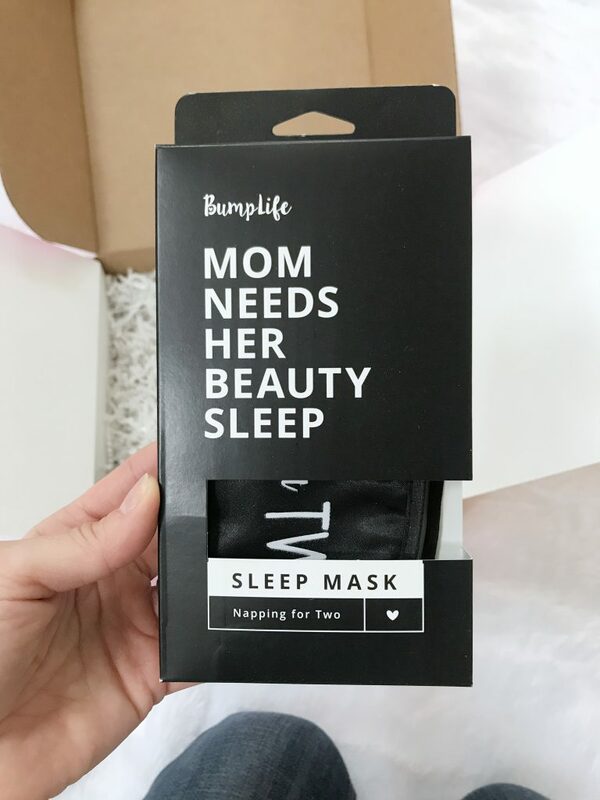 A Bump Box is a monthly pregnancy subscription box that delivers healthy pregnancy, mom and baby products for every stage of your pregnancy through your little one’s first birthday. First you choose your plan. There are options for monthly, 3 month, 6 month or 9 month subscriptions. Then you let them know your due date at checkout so they can tailor your box for your stage in pregnancy! 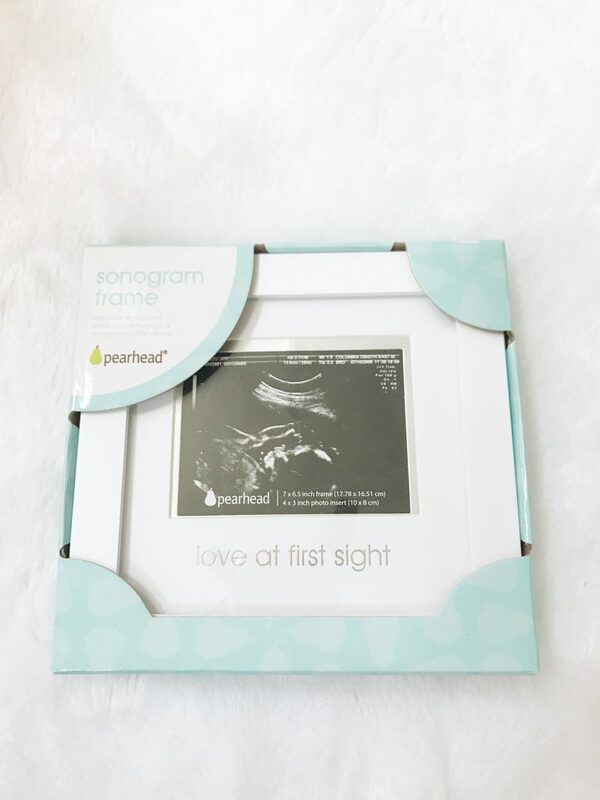 Inside every box you’ll find 4-8 full size items that are geared towards your particular stage in pregnancy. 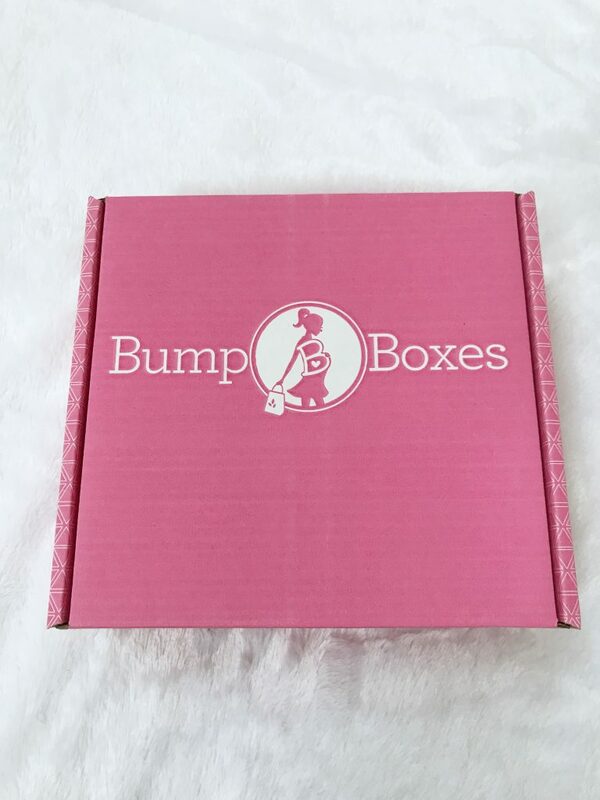 They offer a hassle-free cancellation policy, a #lovemybumpbox guarantee and points for every purchase and product review (that can be used towards your next order). 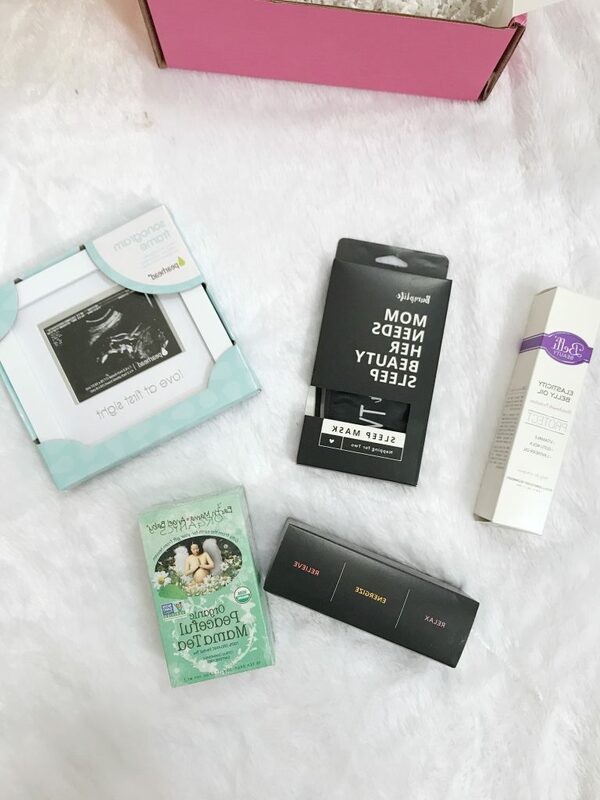 I was so excited to get my bump box because it’s been awhile since I’ve had a newborn and you sort of forget all the little things that you might want/need for yourself! 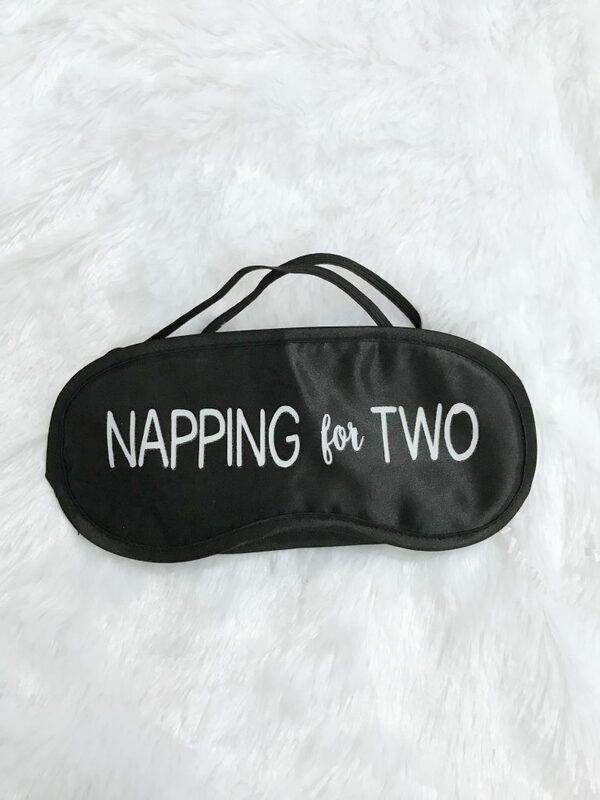 The pregnancy subscription box that I received had some really great items inside. I personally tend to forget about the little things when shopping for myself so I enjoyed pretty much everything in it! I think it would be be especially great for a first time mom who may now know what is and isn’t truly needed during pregnancy. 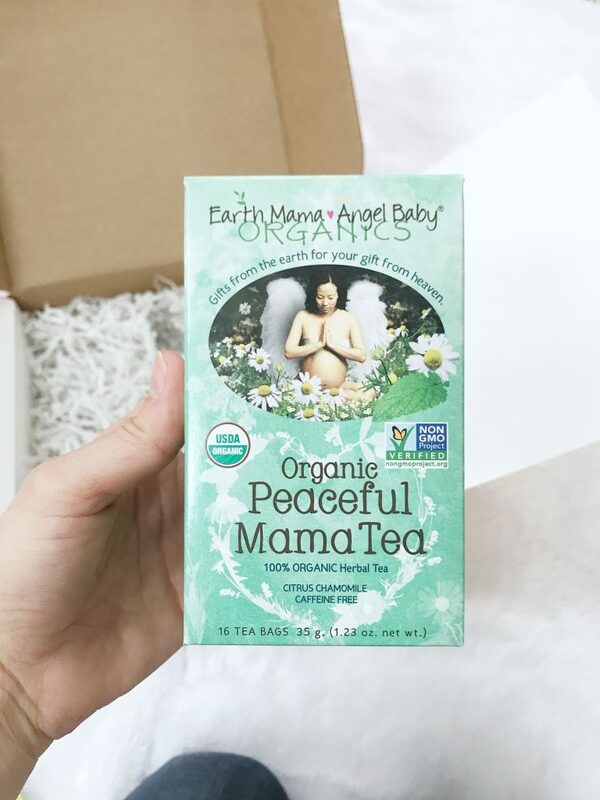 My box definitely matched my current stage in pregnancy and I know I’ll get use out of the items (if I’m being honest, I’m still thinking about that organic chamomile tea). 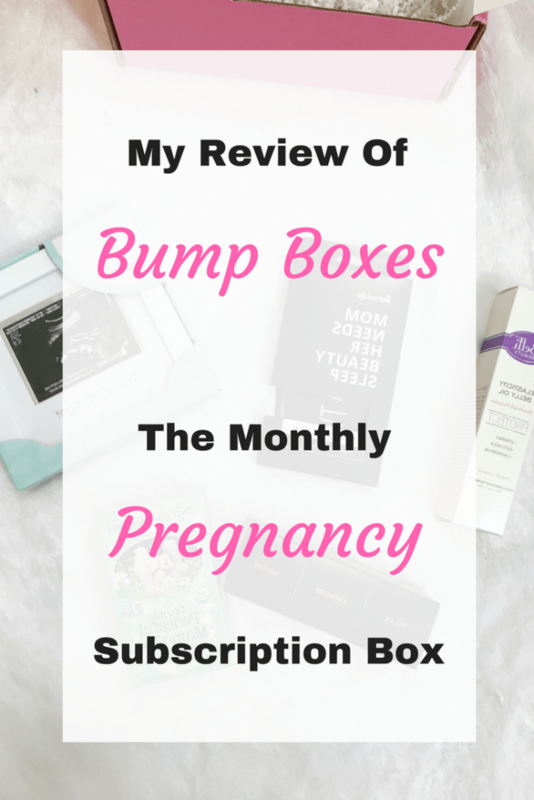 I think Bump Boxes Monthly Subscription would be a really great gift as well. It’s exciting to have a surprise at your door every month and what better time then now to pamper yourself (or a loved one/friend)? To be honest my days aren’t THAT exciting right now (shocking, I know!). When you have small children you tend to get in a routine (at least I do) so a nice little surprise delivered to my door every month is the perfect pick-me-up! The value of the items inside the box definitely amounts to more then the price you pay for it. I can’t wait to see what is available for the later stages of my pregnancy. 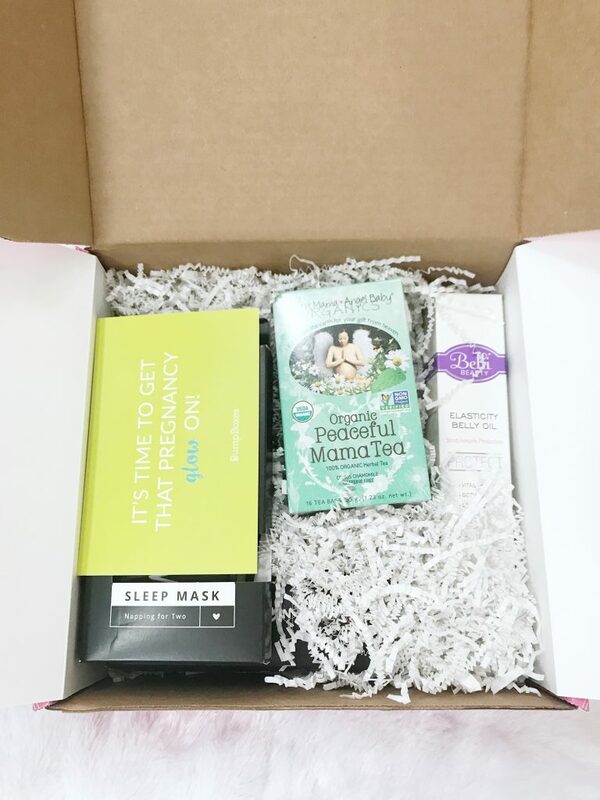 Have you tried a monthly pregnancy subscription box from Bump Boxes? Did you like it? 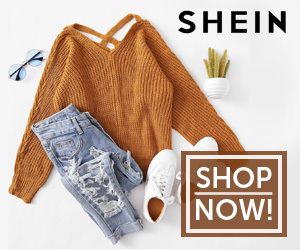 What items did you receive? Looking for other Mom Life/Pregnancy Posts? Check here.